It's a happy Monday, made happier by the fact that I have kicked my cold to the curb, and it is sketch challenge time over at The Memory Nest. Here is the sketch - one that really inspired me to layer lots of patterned papers, which you know is one of my most favorite things to do. I decided to make cards this time around as I was on a bit of a roll and having lots of fun after making this card last week. 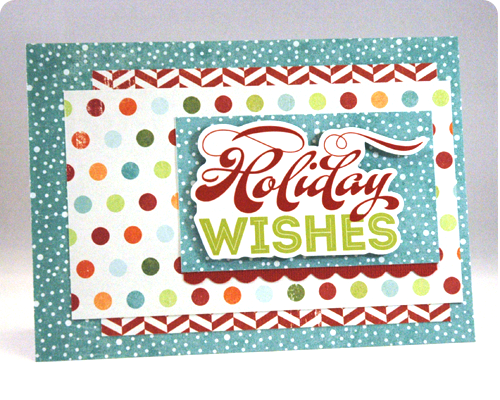 Patterned papers and sentiment tags are from the 2013 Christmas line by Imaginisce. I love the polka dots and the turquoise color - a little traditional, a little not. 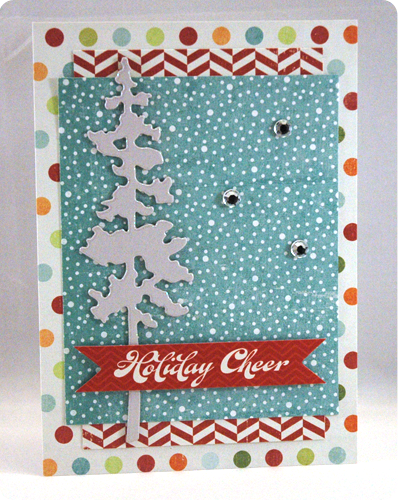 Have you made any Christmas Cards yet? Be sure to pop over to The Memory Nest today to see what everyone else on the Design Team created for this challenge.....it is fantastic as always. 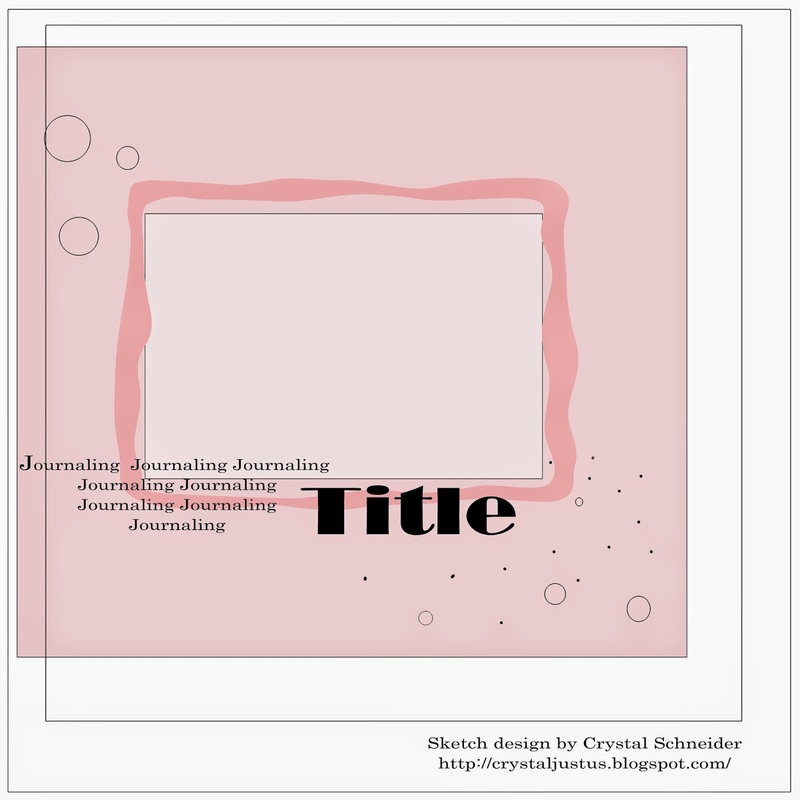 Rachel, love the cards you created from the sketch! So fun and great pp!! Thank you Leslie. I love using the sketches to make cards.